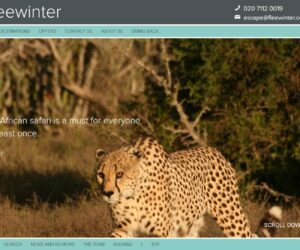 Fleewinter offers a unique collection of the very best of the hotels in St Lucia. 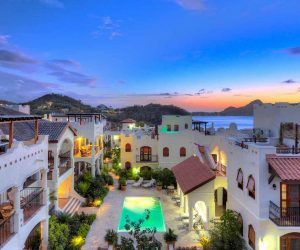 From boutique luxury to family resorts that are beautifully situated in the sun-soaked island of Saint Lucia. Here is where the authentic Caribbean is calling. Known for it’s green volcanic twin peeks (the Pitons) St Lucia offers a holiday experience with its own unique twist. Suitable for all, whether its family, romance, active, or a culinary experiences. 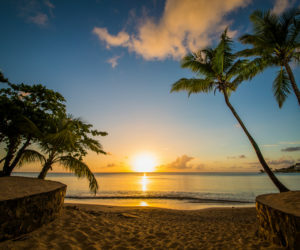 Our range of St Lucia hotels are spread throughout the island, from the family and affordable accommodation in Rodney Bay, to the romantic honeymoon retreats set on secluded beaches. 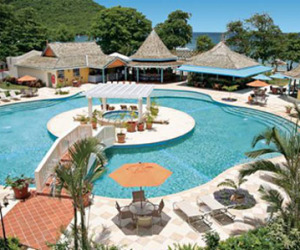 We often have discounts on our Hotels in St Lucia. Whether it is a Summer Offer, Kids Go Free Offer, Wedding or last minute deal. 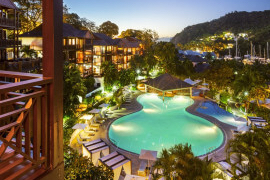 For the latest update on all our specials, just give us a call (0207 112 0019) or send an email and we’ll advise on the best St Lucia hotel and find the biggest savings for you. Book your hotel and your flights with Fleewinter and make it a Fully ATOL protected packaged holiday, we offer flights with Virgin Atlantic and British Airways. LCA001 A beautiful and recently re-opened The Capella Marigot Bay Resort Hotel & Marina, which was featured in the film Dr Dolittle in 1967. Marigot Bay is breathtaking, the perfect place for a relaxing holiday. LBG001 Bay Gardens Beach Resort at Rodney Bay Village is a beautifully landscaped 4-star resort on the Famous Reduit Beach near Gros Islet. 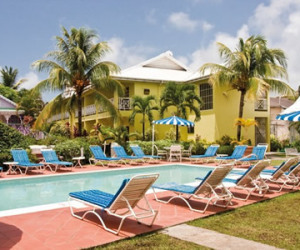 LBG002 Nestled in the heart of St. Lucia's entertainment and recreation center, Rodney Bay, providing the ideal vacation experience for the business or leisure traveller. 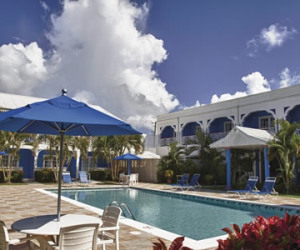 LBG003 This cosy, romantic hotel is located in St. Lucia’s premiere tourist area of Rodney Bay, offering a high standard of service. 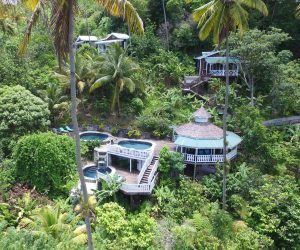 LFD001 Fond Doux Plantation & Resort offers 15 uniquely crafted cottages, set in a tropical garden and minutes away from St. Lucia’s main attractions like the Pitons & Sulphur Springs. LCM001 Cap Maison is an elegant luxury resort set in a stunningly beautiful location with its own secluded beach, near to the Rodney Bay and adjacent to the St. Lucia Golf & Country Club. 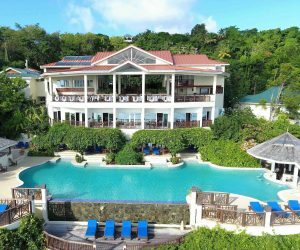 LCC001 Calabash Cove Resort & Spa is an adults-only 5-star luxury boutique hotel, perched on a hillside and sloping gently towards the Caribbean Sea. LEW001 East Winds is set in breath taking tropical gardens by the sea. This All-Inclusive Boutique hotel is set on a sandy, secluded picture-perfect beach.